New Construction | Otero County Electric Cooperative, Inc. In an effort to better serve our members we’ve made significant changes to the Line Extension Policy. The documentation provided below outlines our new Line Extension Policy. Please review this documentation CAREFULLY to prevent any unnecessary costs and time delays with the installation of new services. 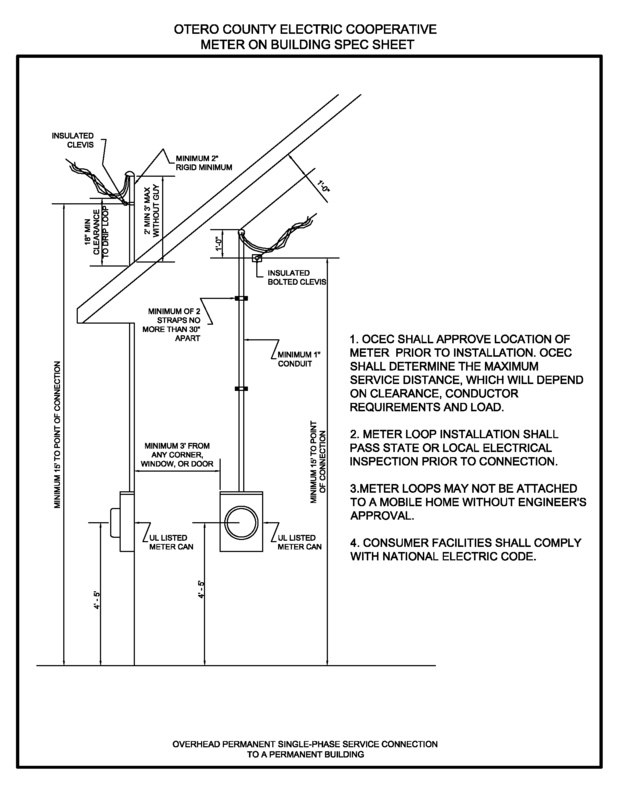 The area most affected by the revised line extension policy involves Underground Residential Distribution (URD), specifically URD services from the pedestal and/or transformer to the meter. All of the changes made to OCEC policies, procedures, and specifications cannot be covered in this write-up. The intent of this write-up is to notify you that changes have been and will continue to be made by OCEC when necessary. Therefore, OCEC is requiring the customer and/or the customer’s electrician to contact the OCEC Staking Department before any installation of electrical facilities is initiated. 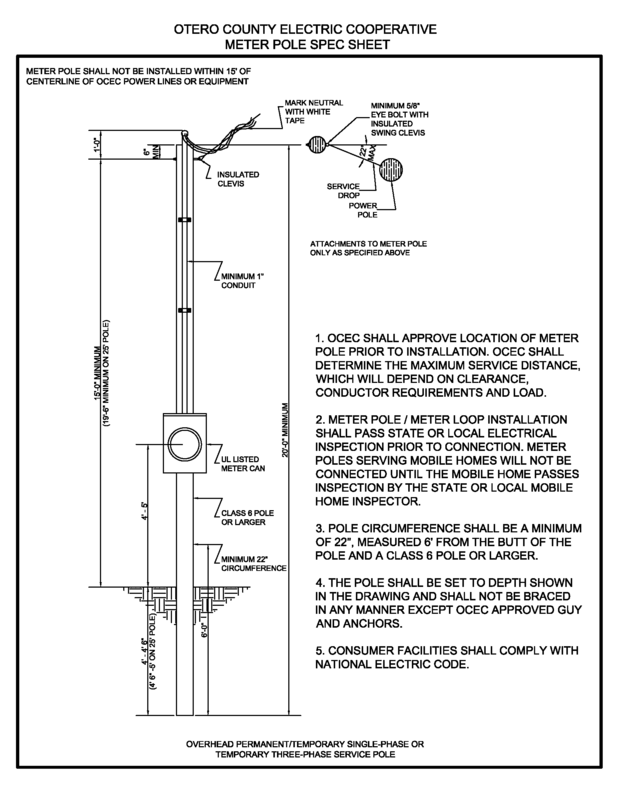 This will clarify the customer’s responsibility, OCEC’s responsibility, where the meter should be located, and anything else requiring discussion prior to construction. For your convenience, a list of electricians can be accessed here. This list does not constitute a recommendation by OCEC for any of the contractors listed, but is included for our member's convenience. If you are an electrician and would like to be added to this list, please call Kelli Pruett at 575-336-4550 or email your request to kellip@ote-coop.com.